The Dominator series core feature includes wire core independently adjustable nose pads to fit most facial profiles. 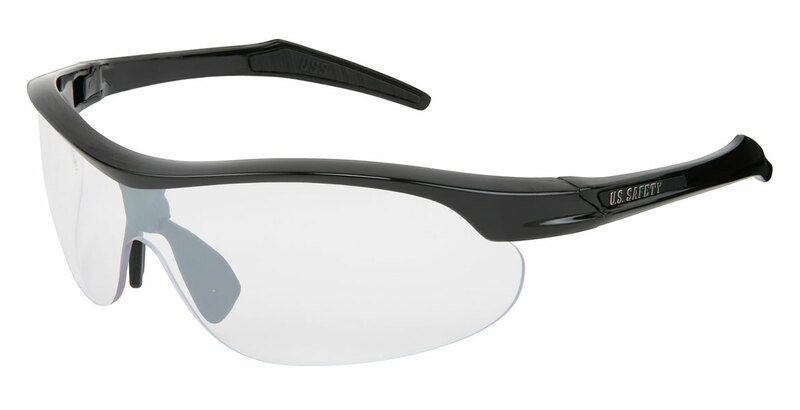 The Dominator 4 glasses are available with MAX6™ anti-fog coating which is proven to provide six times greater fog-resistance and dissipation. They feature co-injected TPR wire core adjustable nose pads for complete adjustability. The Dominator 4 is available in 2 frame options; Black and Champagne. Meets or exceeds ANSI Z87+ and CSA Z94.3 standards. Dominate your day with adjustability, protection, and comfort!